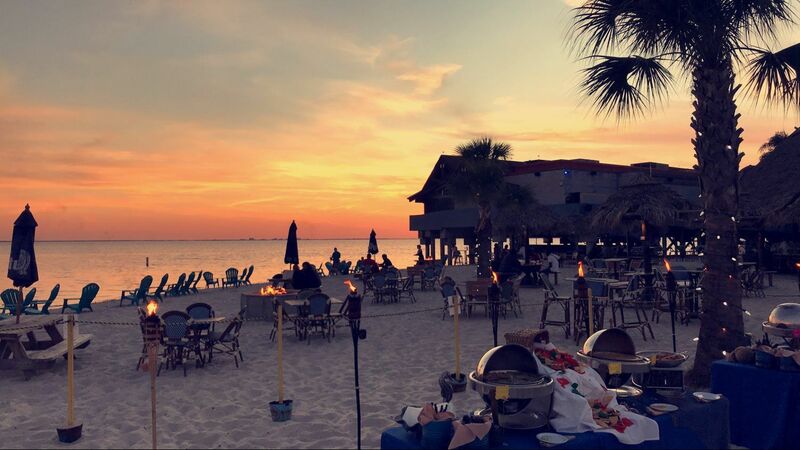 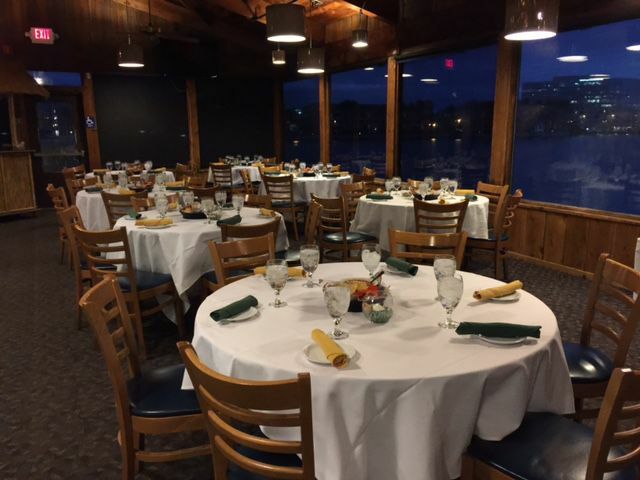 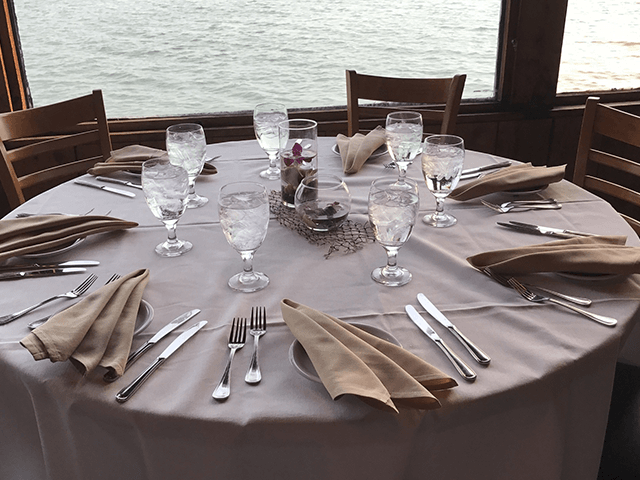 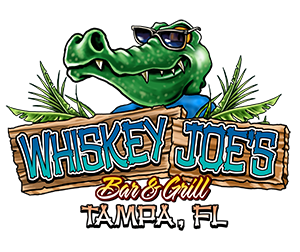 Whiskey Joe's Bar & Grill is the perfect place for your next banquet, group party, meeting, team building event, wedding, birthday party or any other social event you’ve got in mind! 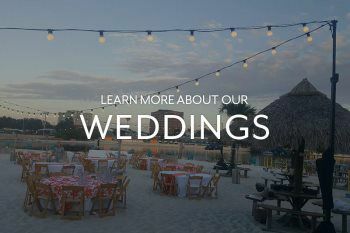 Whiskey Joe's creates custom event packages to accommodate your event, including live music selections to keep your party poppin’ and a dedicated catering team to keep your guests snackin’. 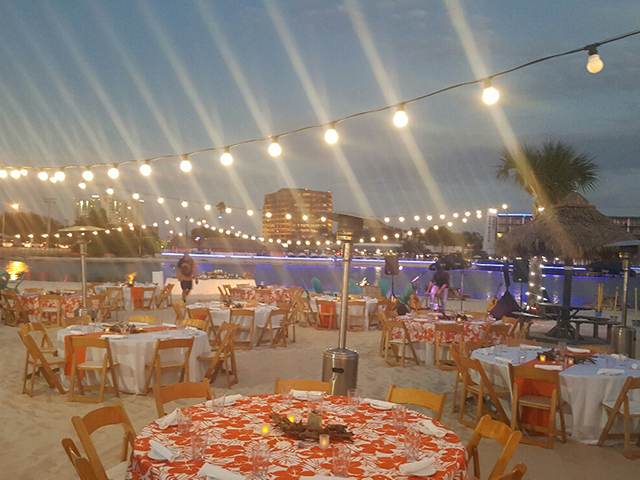 To speak with one of our experienced and trusted Event Specialists today, please call email WJtampacatering@srcmail. 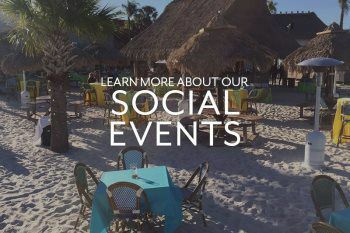 Please also use our convenient Special Events web form below and an Event Specialist will be in touch with you within 24 hours. 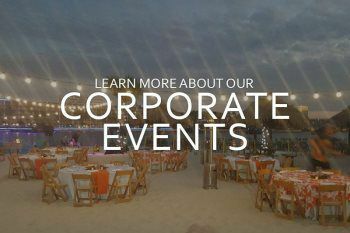 What kind of event are you considering? 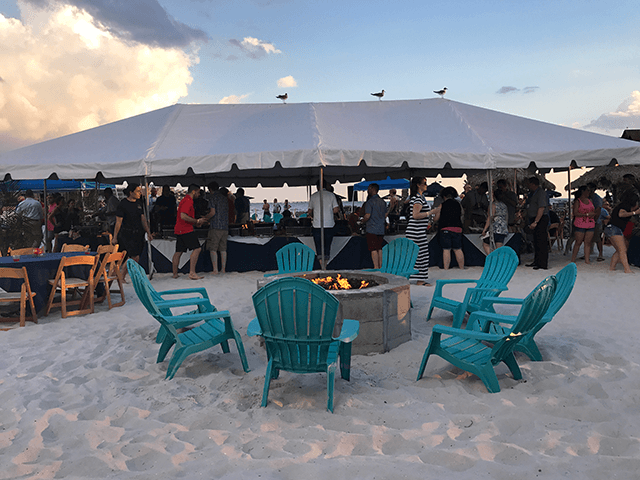 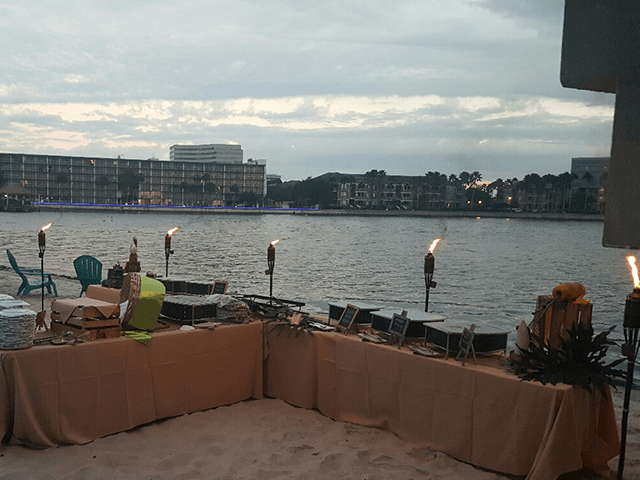 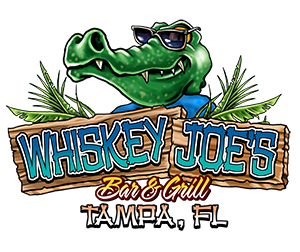 Whiskey Joe's Tampa is proud to be part of Specialty Events. 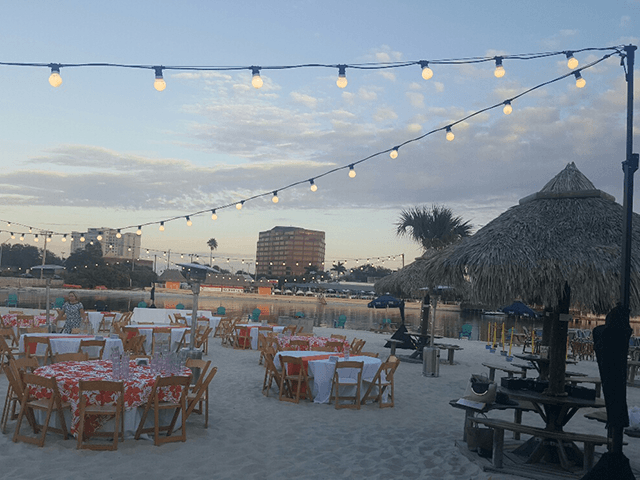 Specialty Events’ unique portfolio of venues feature impressive event spaces that offer full-service event planning, with breath-taking views on the water, in the hills and along the runway.